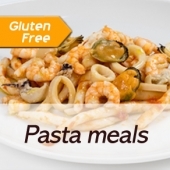 Ready-made gluten free fish & meat meals are suitable for those businesses like restaurants, cafés, hotels etc. 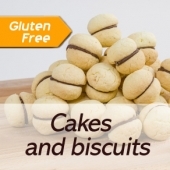 that want to satisfy coeliac customers too, without provide yourself with a separate kitchen. 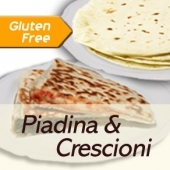 Some meals are also milk free and egg free. 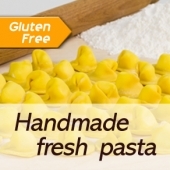 In a couple of minutes in microwave, you can serve your clientele with a high-quality homemade gluten free course, with no contamination.